I hope everyone is enjoying their day with friends, family and good food! 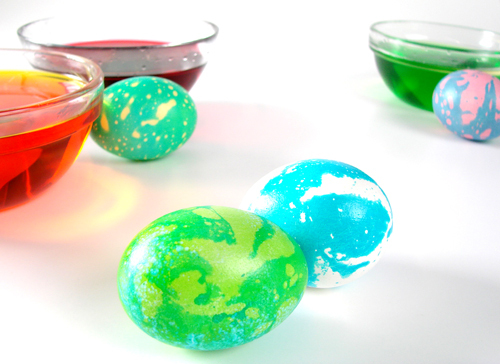 Happy Easter, these look so kewl! Hope you had a lovely Easter too, Anne-Marie!